Aside from national monuments in the country’s capital, the city is also a source of great entertainment. 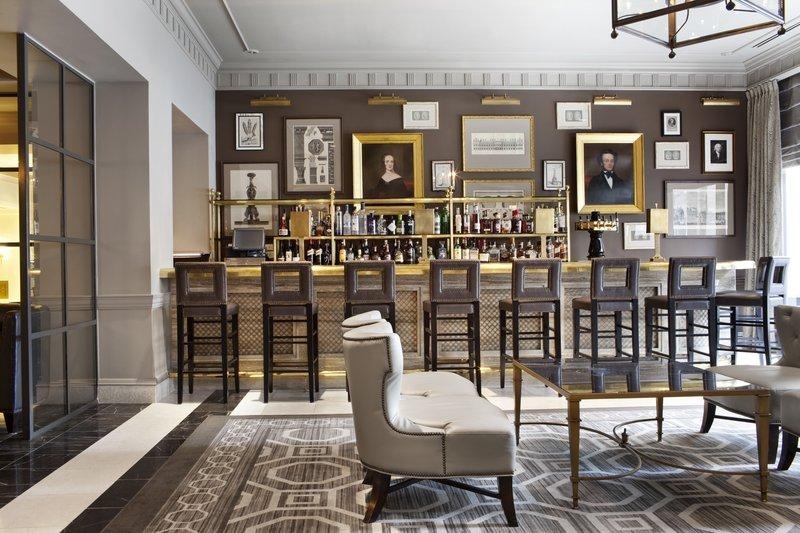 Once a sleepy southern-style town, Washington, D.C. is now as cosmopolitan as any other. Tour world-class galleries, dine at exquisite restaurants and watch major theatrical performances that have yet to see the lights of Broadway. 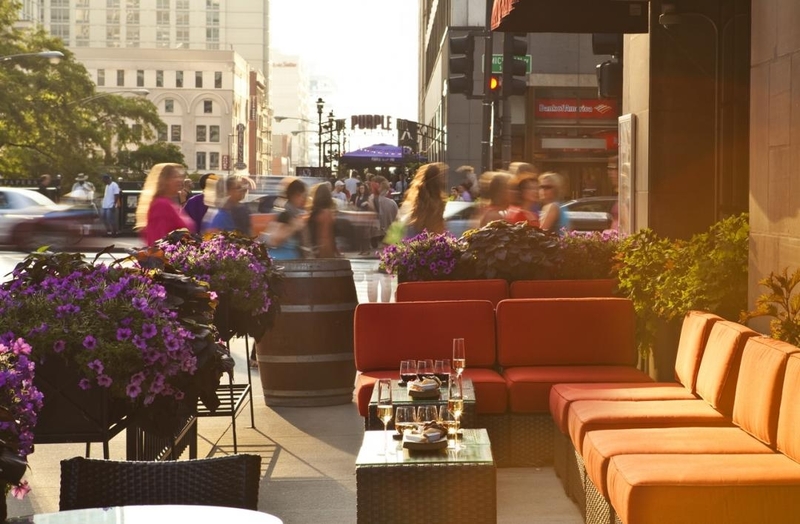 Often regarded as Chicago's answer to the Champs-Elysèes, the Magnificent Mile is a broad boulevard lined with exclusive shops, museums and trendy restaurants. Stroll down to historic Navy Pier for a ride on its 148-foot-high Ferris wheel, where you'll enjoy unparalleled views of the city. Experience the Cubs at Wrigley or the Bears at Soldiers Field – two of the grandest old stadiums in sports. 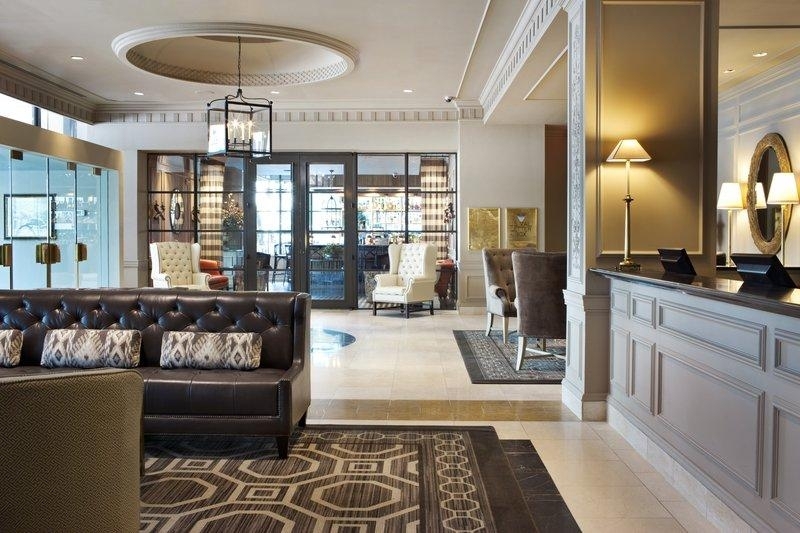 Loews Madison Hotel offers guests a luxury hotel experience featuring tailored amenities, exceptional service and a landmark location near various monuments and museums. 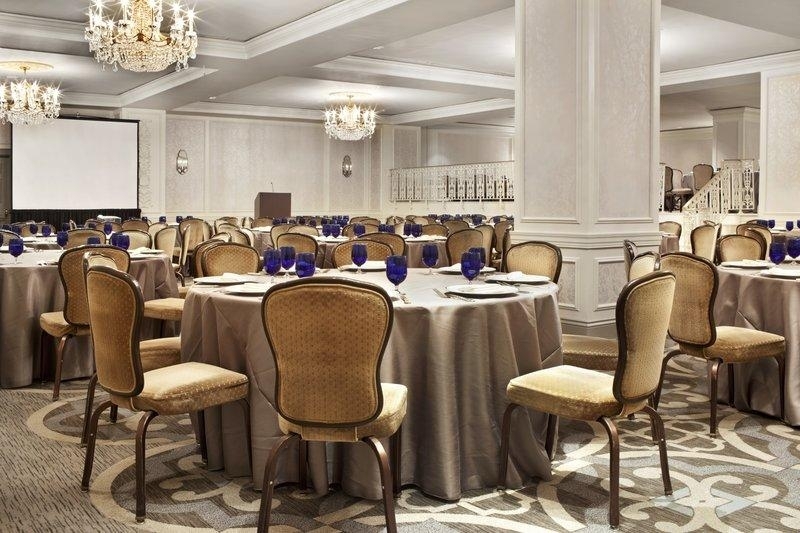 Our downtown Washington, D.C. hotel blends an iconic history with modern perks for a distinguished experience in the nation’s capital. 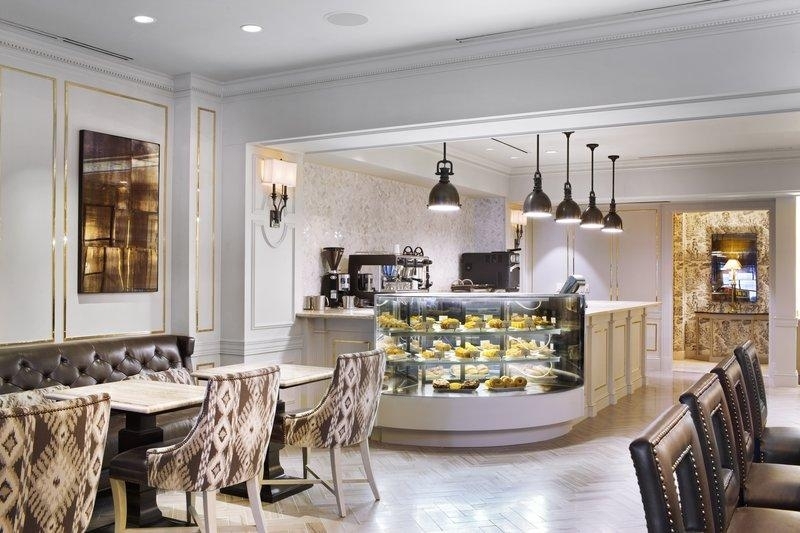 Focusing on fresh, locally-sourced ingredients, our downtown Washington, D.C. restaurants are some of the best in the city. 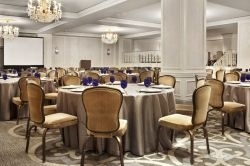 Innovative menus items capture the authentic flavors of Washington, D.C. and the mid-Atlantic region. 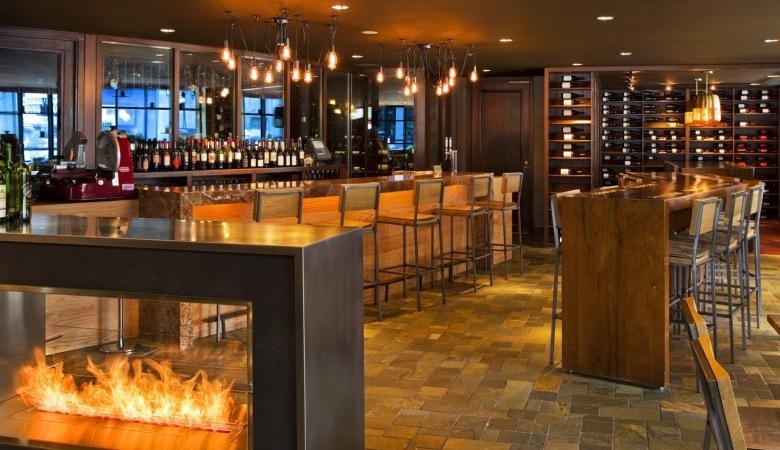 Meals are complemented by extensive wine selections for an intriguing experience your taste buds won’t soon forget. 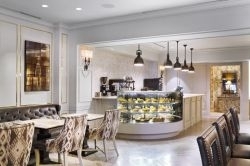 PostScript, our upscale café and restaurant serves breakfast, lunch and dinner and is also home to the Lobby Bar, serving creative cocktails in a sophisticated setting. 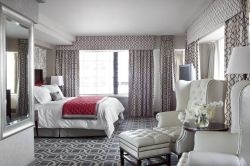 Treat yourself to the premier Chicago hotel designed to capture the essence of the 1920's style with a modern twist - right down to the detailing in the draperies, carpets, and stunning murals. 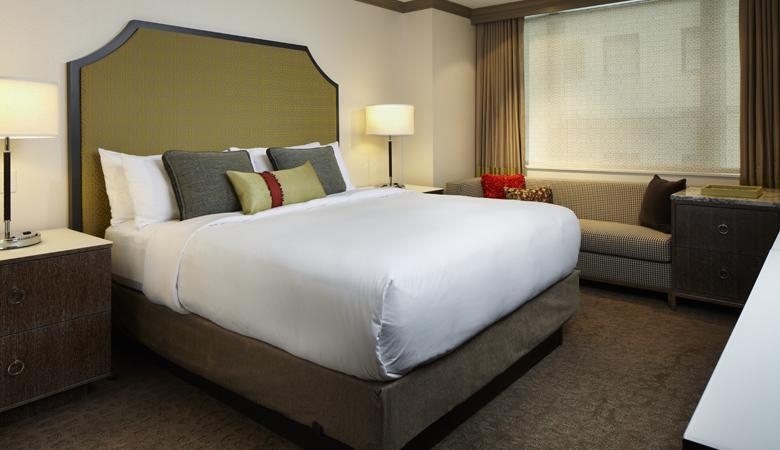 InterContinental Chicago Magnificent Mile features new furniture, carpeting and amenities after a recently completed multi-million dollar hotel renovation. 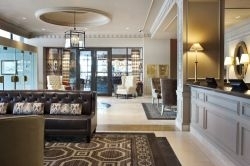 Choose your accommodations from a luxurious variety of room types. 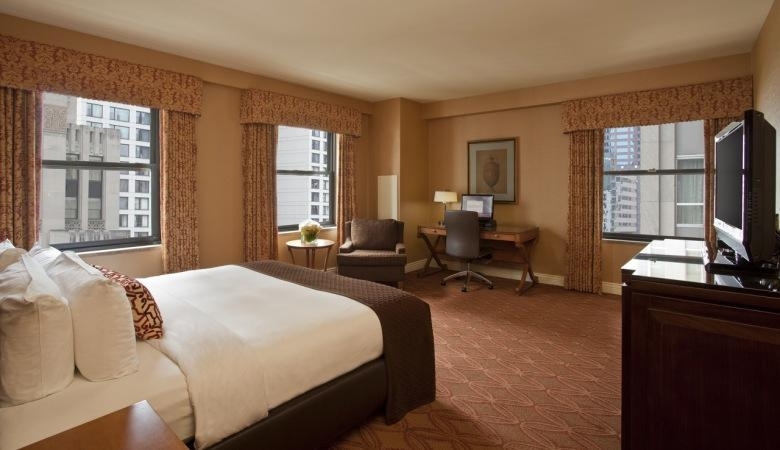 Befitting its exclusive North Michigan Avenue address, the InterContinental Chicago Magnificent Mile hotel offers some of the best downtown restaurants. 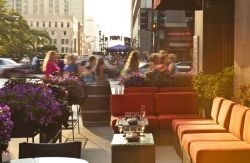 Enjoy contemporary American cuisine in a sleek setting that overlooks the Magnificent Mile at The Continental -- a restaurant aptly named for its flavorful approach to dining. Gather with friends or prepare for a night on the town in Chicago at Eno, our welcoming wine bar. 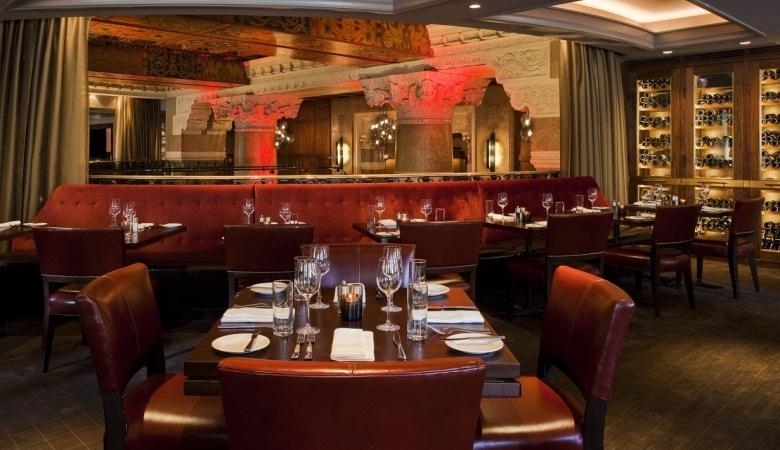 Delight your palate with the tantalizing dining options at Michael Jordan's Steak House, where our extensive menu and expert bartenders cater to your every need.